It’s a question I get asked a lot. 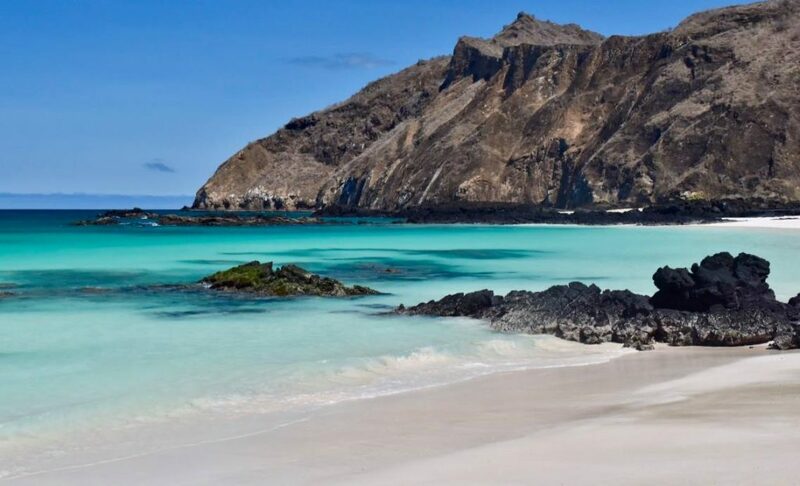 And before we go any further I need to tell you that the Galapagos Islands aren’t exactly a cheap shoestring backpackers destination (you knew that already right?) BUT there are ways to make a trip to the Galapagos affordable. 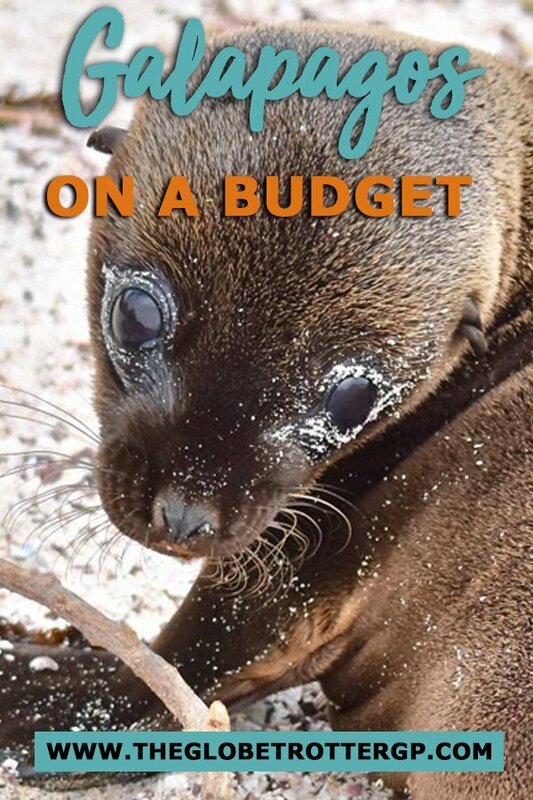 In today’s budget Galapagos guide, you’ll find all the information you need to plan your own Galapagos adventure using these money-saving tips. 1.4 When is the best time to visit The Galapagos Islands? 1.5 What animals can you expect to see in the Galapagos Islands? 2.6 DIY Galapagos on a Budget – How much will it cost? 5.1 How much does it cost to visit the Galapagos Islands? 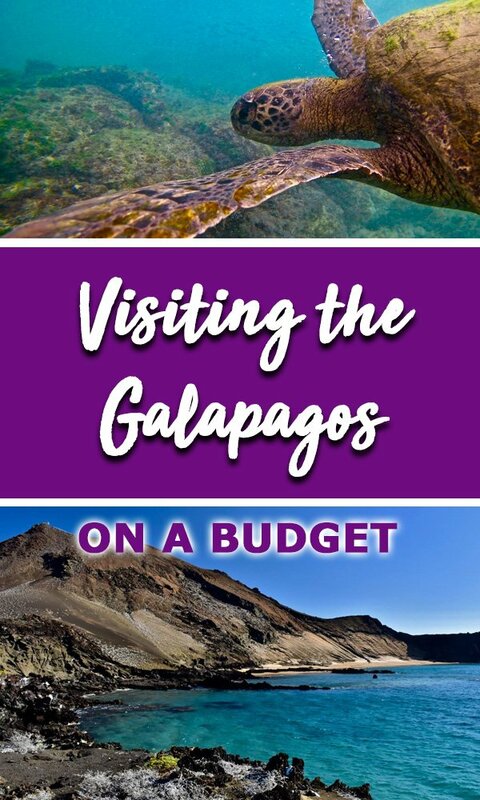 5.2 How do I visit The Galapagos on a budget? 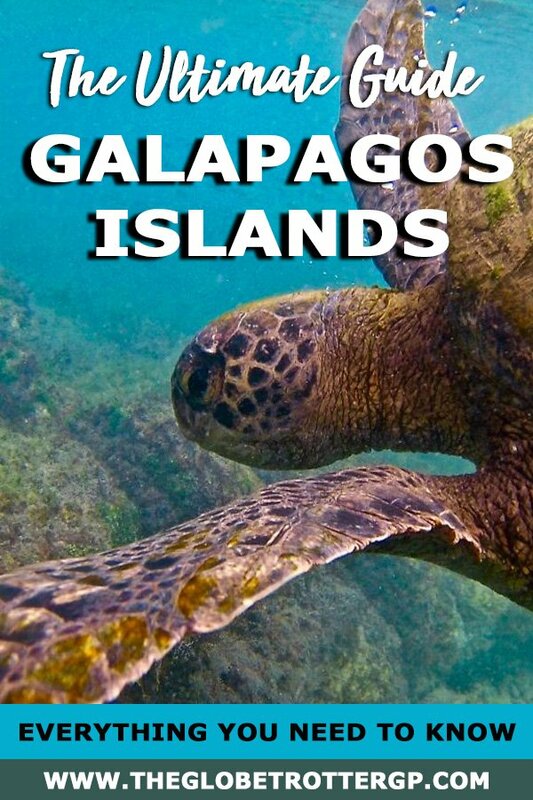 5.3 What is the best way to visit the Galapagos Islands? 5.4 What is the best month to go to the Galapagos Islands? 5.5 How many days should you spend in the Galapagos? 5.6 Can you stay on the Galapagos Islands? 5.7 Do you need a permit to visit The Galapagos? 5.8 Is the water safe to drink in The Galapagos Islands? 5.9 Are The Galapagos Islands Safe? 5.10 Is a visa required for The Galapagos Islands? 5.11 Is there malaria in the Galapagos? 5.12 Is there Zika virus in The Galapagos Islands? There are no ATM’s on Isla Isabela so make sure you take cash. Tours and even last minute cruises are often paid for in cash so make sure you have plenty and/or know how much you can withdraw from your bank each day. You will be required to pay a National Park entrance fee on arrival at The Galapagos of $100/adult and $50/child. This may seem steep but the money goes toward conservation and keeping the Galapagos Islands pristine. You’ll also need to pay for a tourist transit card which is $20. The main islands are bigger than you’d imagine so make sure you factor in travel time for getting about. Many people are surprised by how big and how spread out The Galapagos Islands are. You will find animals everywhere and they are not afraid of humans. But remember they are still wild animals, keep your distance and give them the respect they deserve. No time to read it now? 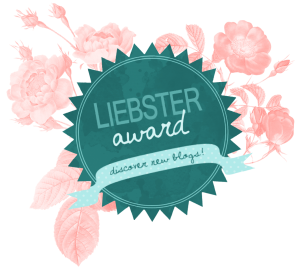 No worries, pin it for later! There are two main airports in the Galapagos found on Baltra Island and San Cristobal. If you are arriving to Baltra Island, you will take a water taxi to Santa Cruz organised at the airport. The airport here is often referred to as Santa Cruz airport as there is not much to do on Baltra Island and it is only really used to service the most populated island on the Galapagos which is Santa Cruz. 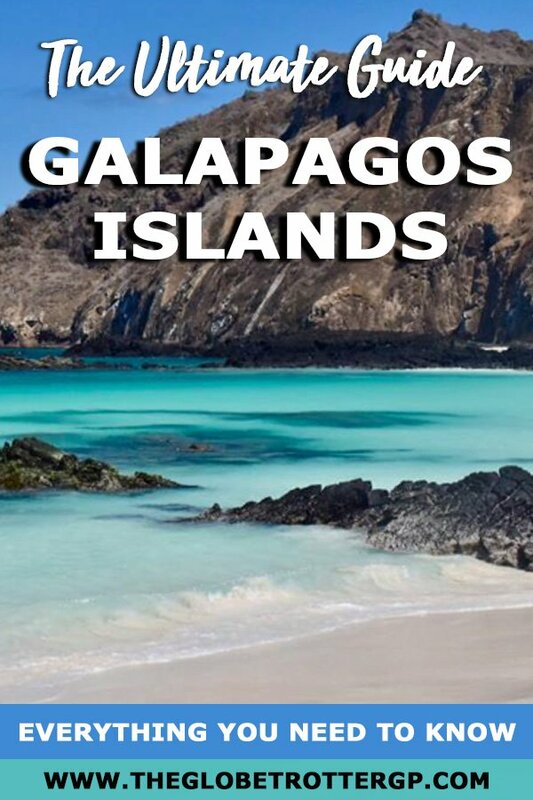 You can only fly to The Galapagos on a domestic flight from mainland Ecuador. So there is no way of getting a flight direct to The Galapagos from your home country. 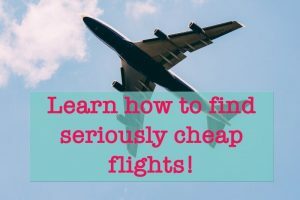 Check flight times and prices HERE. Be aware, that there can be long waits in the airports and make sure you have the cash on you for your National park Fee. There are ferries between the main islands but please book a few days in advance especially in the high season as they can get booked up quickly. Also note that there are no direct ferries between San Cristobal and Isabela so you will have to stop over at Santa Cruz along the way. Ferries cost $30 between each island. You can find times by using the Rome2Rio website which I use to plan my transport whenever I travel. If you want to reach the smaller or remote islands, you will need to take a cruise or a day trip. 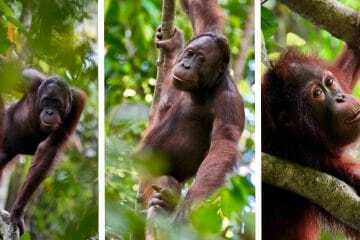 This really depends on what wildlife you are most excited about seeing on your visit. There’s a great infographic here which will give you a good idea about breeding times and wildlife spectacles during certain months. In general, January-April sees hot and humid weather. The weather is probably at it’s best in May and June with warm dry days and ideal water temperatures for swimming. From July onwards the weather is cooler and sometimes windy. If you want to see baby sea lions the best time to visit is in August. 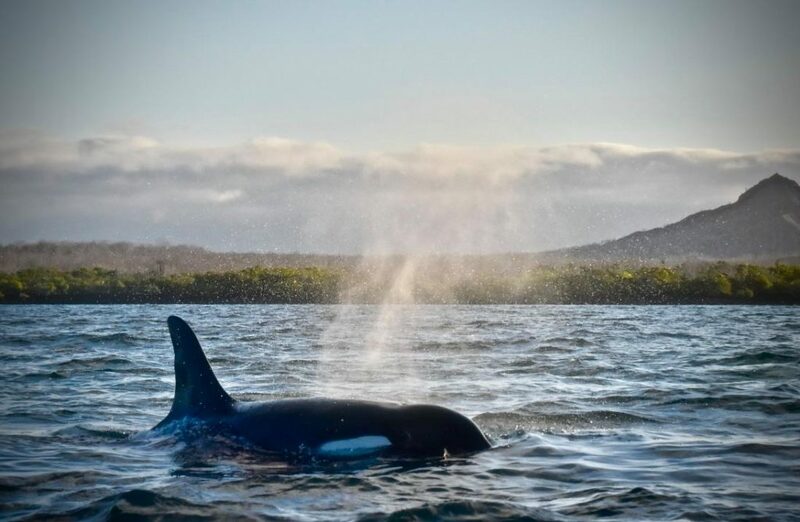 If you want to snorkel with them, visit a few months later in November when they are a little bigger and will be more likely to visit you underwater. If you want to see humpback whales, the best time to visit is between June and October and to see Green Turtles nesting on the beach, you need to visit in January. 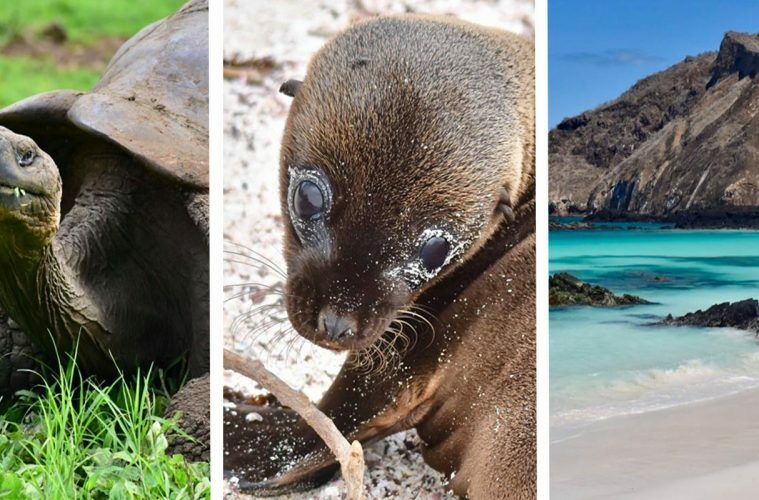 In general, I think the best time to visit The Galapagos Islands is between May and November for pleasant weather and more wildlife opportunities and baby sea lions. What animals can you expect to see in the Galapagos Islands? READ Visiting Iguazu Falls - Facts & Advice for the Brazil & Argentina Side. Sullivan Bay, Santiago – a great place to see fascinating lava formations. There’s also great snorkelling opportunities from the beach – that was where I saw my first white-tipped shark and penguin. Bartolome Island – take a hike to the gorgeous viewpoint overlooking this volcanic island and go snorkelling at Pinnacle rock which is a great place for spotting reef sharks. 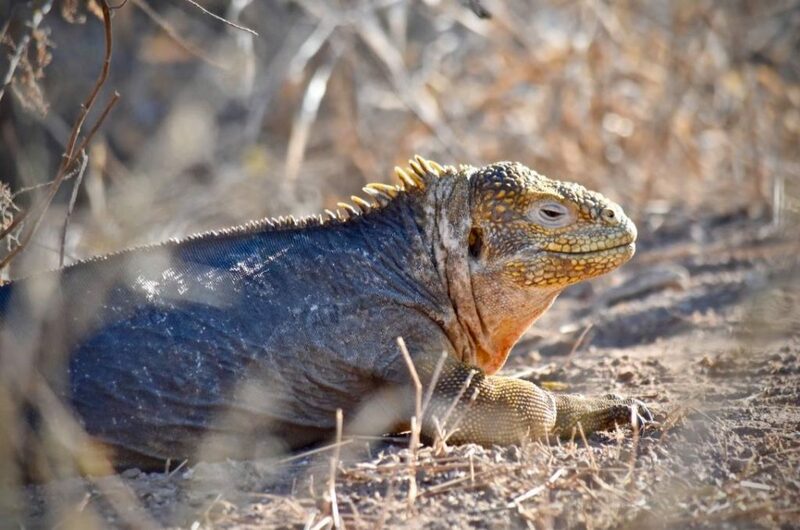 Cerro Dragon – this is the island you should go to if you want to spot land iguanas. They are larger than marine iguanas and are a golden yellow colour. They are usually a lot shyer than marine iguanas so you’ll have to keep your eyes peeled. 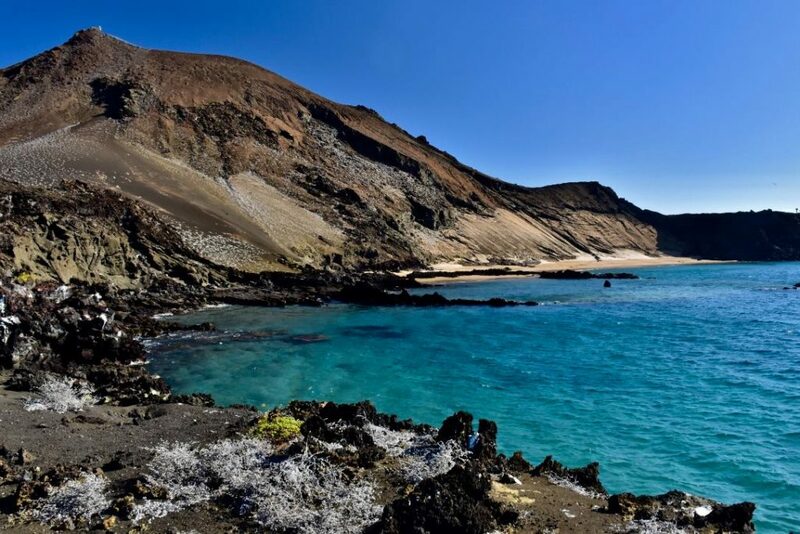 Darwin and Wolf Island – you can’t make a dry landing on these islands in the north but they are known to be some of the best dive locations in The Galapagos Islands. Espanola – for me this was one of the best islands for wildlife. This is the island to go to if you want to see the huge albatrosses – you might even get lucky and see their odd little mating dance. 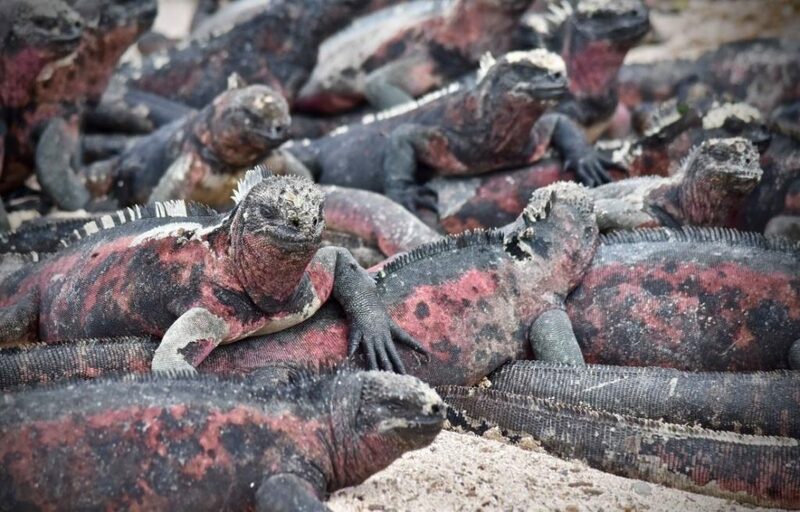 Here there are also SO many marine iguanas – there were hundreds lying on top of each other to keep warm. Post Office Bay, Floreana – make sure you visit this quirky post office where you can look for a postcard which you are able to personally deliver. Leave your own postcard and who knows, it might reach its destination within a few years! You may also spot flamingoes on Floreana at Santa Cormorant. Gardner bay – This is one of the longest beaches with beautiful white sand and plenty of sea lions. Cerro Brujo – For me this was the prettiest beach I saw in The Galapagos Islands. In fact it may be the prettiest beach I have ever seen full stop. Kicker rock – famous for looking like a sleeping sea lion, there is some amazing snorkelling opportunities near this rock formation. La Loberia – one of the best places to see a lot of sea lions. 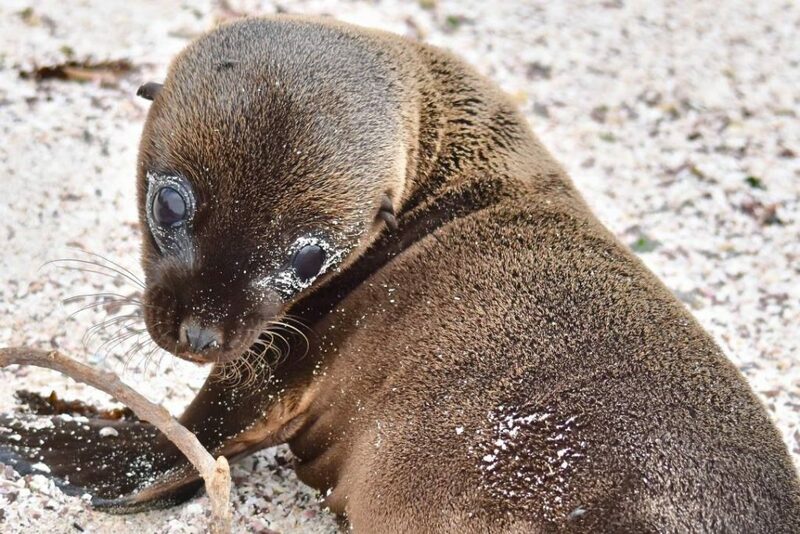 You are likely to see lots of pups depending on what time of year you visit – later in the year is best as many sea lion pups are born around August time. If you are wanting to travel the Galapagos on a shoestring or you prefer independent travel, you may prefer to organise a DIY Galapagos trip. It’s certainly possible to see the Galapagos without a cruise. 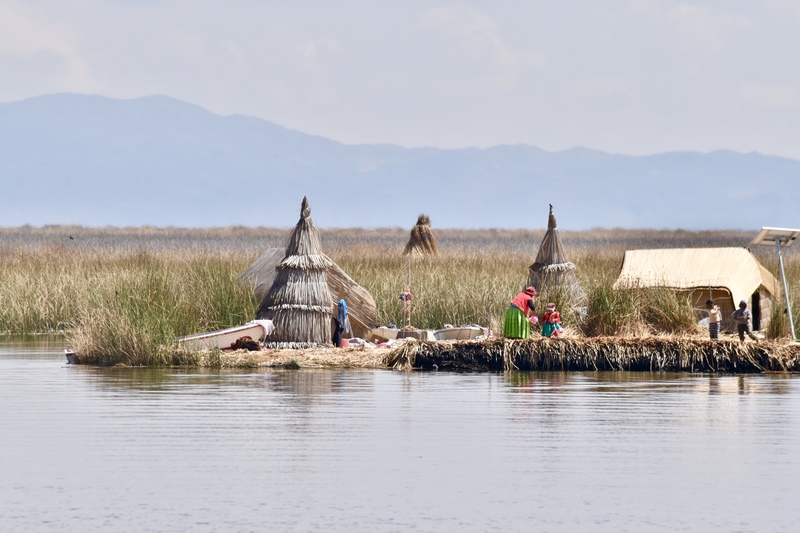 There are 3 islands which are inhabited where you will be able to base yourself for a DIY trip. Santa Cruz is the most inhabited island and has an airport so this is the easiest island to visit if you only plan on staying in one place. You can eat fairly cheaply in the Galapagos Islands, for as little as $5. But you will need to leave the tourist areas and find out where the locals are eating. If you eat in a tourist trap – expect to pay $10-20 per meal. Cocktails can start to add up so make the most of happy hours where you can often get 2-4-1. Beer is probably the cheapest thing to drink. If you decide to take a cruise, your food is usually included but alcohol is extra so take enough cash if you want the occasional tipple. 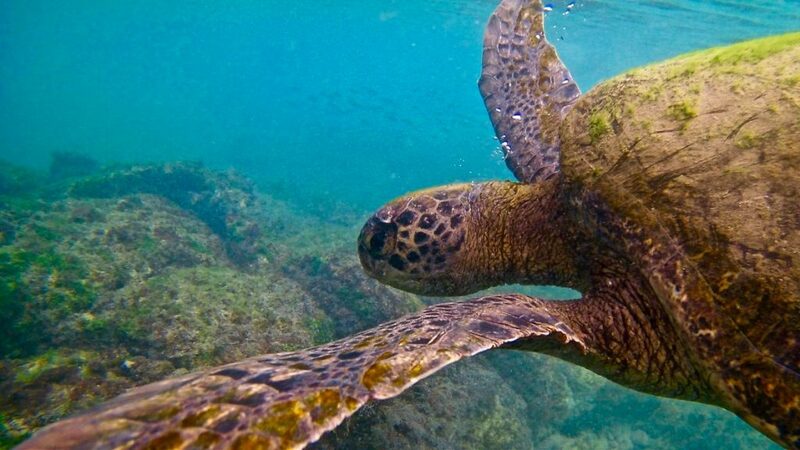 Tours in The Galapagos can vary in price so it’s worth shopping about. Whilst you might get some half day trips for around $50, most day trips will cost at least $100. You are likely to pay well over $150 if you want to take a trip that includes diving. So if you plan to take a lot of day trips, you may find a budget cruise actually works out cheaper. Book last minute. If you go shopping for day trips late afternoon the day before, they may offer you a bargain as they have seats to fill. 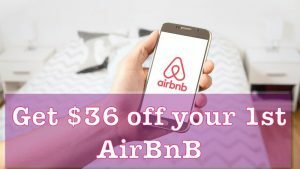 Book multiple trips with the same tour company and ask them to do a deal. Shop around, find the lowest price and use that as your base for haggling. 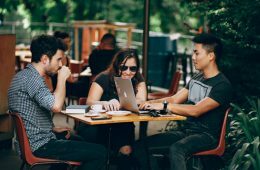 Speak to people in your hostel or hotel and see if you can get a group together. If you can fill multiple spots on the tours, they may offer a group discount. Ask for a deal – there’s no harm in asking! If you want to book your tours in advance, here are a few day trips that might fit the bill. 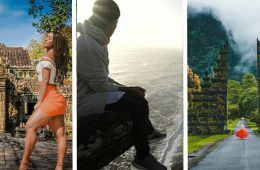 There is also a combi-ticket where you get four of the most popular day tours for an overall discount of 20% It will still be cheaper to wait and book tours when you get there but if there’s one trip you desperately don’t want to miss out on, then it may be worth considering booking it in advance. Some tortoise breeding centres are also free to visit. In theory, if you stay in a hostel, eat where the locals eat and mix day trips with days spent doing free things like walking and exploring the local beaches, you may be able to see the Galapagos on a tight budget. You can also taylor the trip to your exact preferences. However, you wont be able to reach the smaller more remote islands without forking out for pricey day tours. Also, when travel time is taken into consideration, you will be visiting places at their peak times when there will be more tourists. The boats in comparison, sail overnight so they get the best spots to themselves before the day tours all start arriving. It would be very easy to end up spending more than you would on a cruise if you take too many day trips. DIY Galapagos on a Budget – How much will it cost? How much does backpacking for a week in the Galapagos cost? So for a week, presuming you stick to hostels and cheap restaurants and stay on 2 of the islands, it would cost around $800 before tours. With 3 day-tours included and the other days spent doing free things, it would cost $1100 for 7 days. This can be a great option to nab a bargain but you also need to be prepared that you might not get a cruise at all. If seeing the Galapagos by cruise is important to you then I would recommend booking ahead of time. 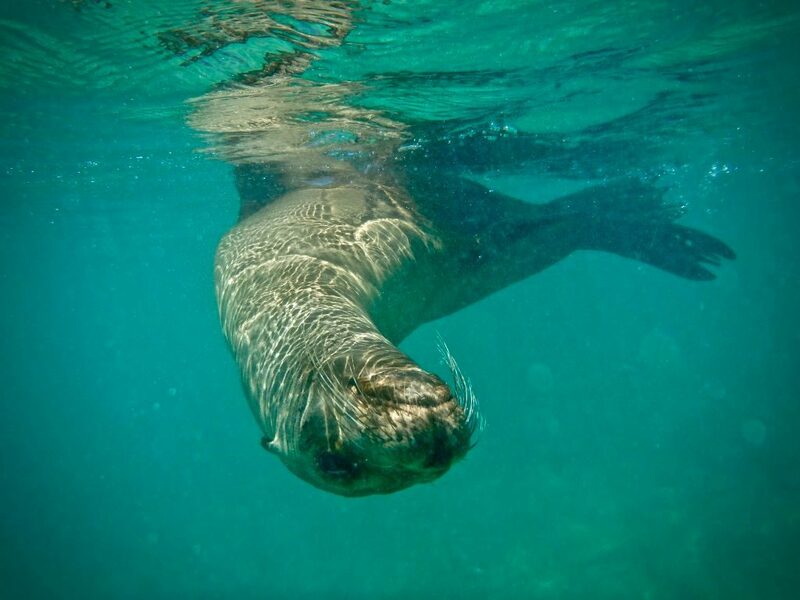 Try to allow at least a week before your allocated Galapagos time to be in the area to find a last minute cruise. How many people are on the boat? This is important to consider as if you are on a boat with 100 people, those beaches aren’t going to seem quite as peaceful when you all set foot on them. I prefer smaller boats with under 20 people. You get to know everyone and feel like a family by the end of your trip. Is it a standard or upgraded trip? Ask to see photos of the boat in advance to see if the accommodation is somewhere you can imagine staying. How experienced is your guide or naturalist? Are meals included? Drinks? Snorkel equipment and activities? Most boats will include your meals and equipment but drinks are often extra. Take cash for this. Are there any reviews? Tripadvisor is often a good place to start looking. You could get an absolute bargain. But, you might not get on a cruise at all! Especially if you don’t have much time so you can’t be flexible on dates or you are booking in peak season. Also, when under pressure to decide on a boat, you could end up making a decision without doing enough research and end up on a badly organised cruise. 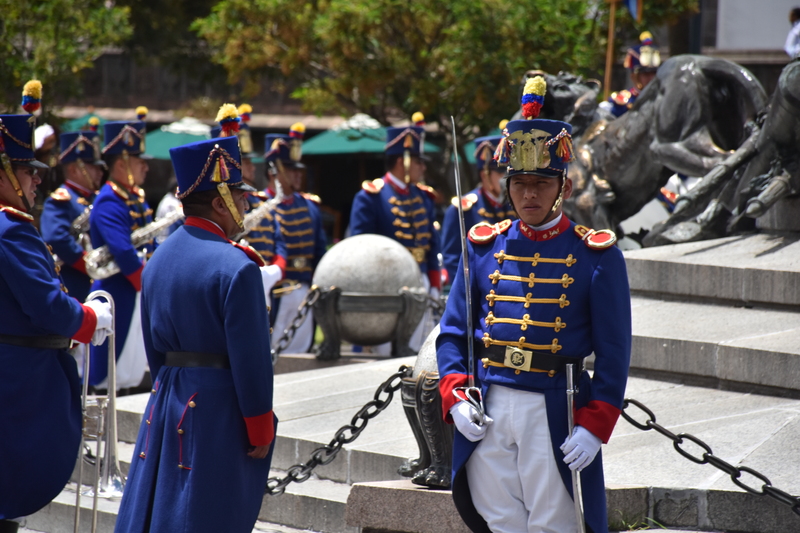 You also need to consider that you may need to arrange to get to Quito, Guayaquil or The Galapagos Islands a week or so ahead of your tour to find your cruise. During this time, you will have additional expenses to consider such as food and accommodation. It may end up being no cheaper than a pre-organised tour and of course has no guarantees. Personally this is the way I always recommend seeing the Galapagos if you can afford it. You’ll see in the budget breakdown below, it’s doesn’t have to be extortionate. The three companies that I recommend are G Adventures, Intrepid and Live Aboard. 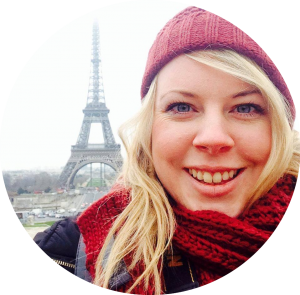 I’ve travelled extensively with G Adventures and Intrepid Travel. Whilst I’ve not travelled with Live Aboard yet, they have a great reputation for dive trips. You may be able to do an optional dive with the first two companies but if you want to dive every day, Live Aboard is the one for you. 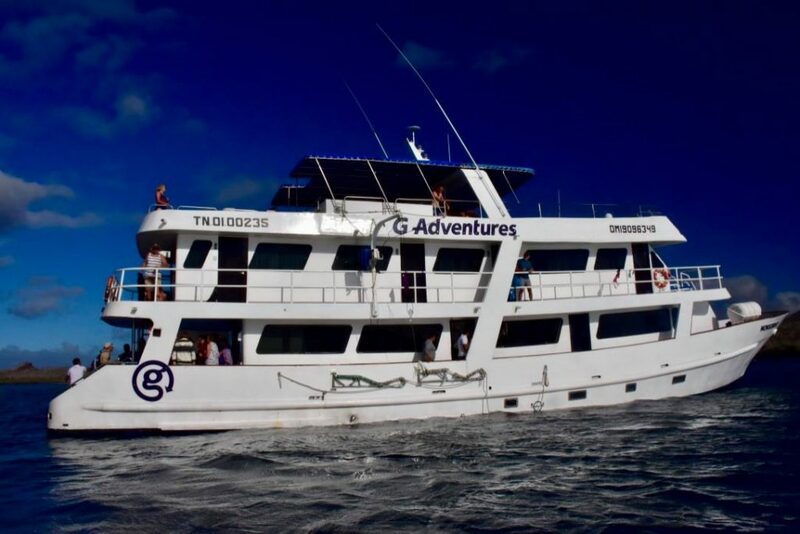 I personally travelled with G Adventures in The Galapagos Islands. I had an absolute ball and was pleasantly surprised by how luxurious my boat was. My cabin was surprisingly spacious and there was a proper shower. (I’ve sailed on many boats with a wet room instead and only been allowed a 2-minute shower as water was restricted.) Here I could enjoy my warm shower after a snorkel! The food was incredible and the staff so helpful. Our itinerary was varied and we always got to the best places before other tourists arrived. I wouldn’t hesitate to recommend them. They were also the cheapest company I could find for seeing the specific islands I wanted. The pros are obvious. This is simply the best way to see more of the islands. You’ll get to visit the smaller, more remote islands which are often the prettiest and have the most unusual wildlife. Since the bulk of the sailing is done overnight, travel time is reduced meaning more of your time will be spent on the islands or snorkelling. Usually, every day involves 2 snorkel trips and 2 nature hikes in 2 different locations. It’s a brilliant way for solo travellers to make friends. I made some fantastic friends on my trip and the best thing was that we were all like minded – passionate about travel, nature and photography. Taking a cruise is also the best hassle-free way of seeing The Galapagos so it feels like a real holiday. No need to worry about finding somewhere cheap to stay or eat every time you move base. We were treated like royalty by the amazing staff onboard. The only downside as far as I can see is the price. BUT as you’ll see below, it’s not quite as expensive as most people think. Yes it CAN be expensive and many ships charge ludicrous prices. But I’ve scoured the internet and found the best bargains. 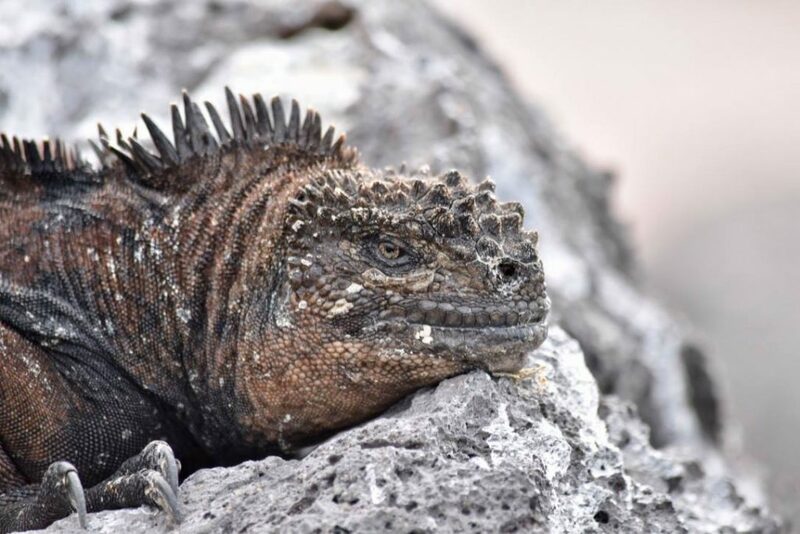 In fact I have another article specifically about the most affordable tours in the Galapagos you may want to check out. 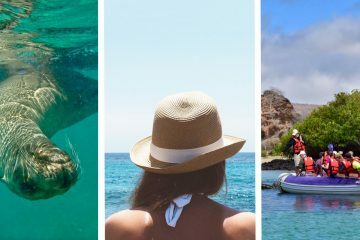 You will need to shop around to find these deals as the average Galapagos cruise costs between $5000 and $10000! But I’ve made shopping about easier for you! 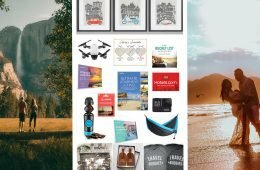 After months of research, these are the most affordable companies I found. The following websites all offer budget cruises with a great reputation. Some are even quite luxurious! 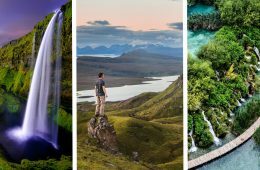 I personally travelled with G Adventures on a 10-day cruise and I had the most incredible time which you can read about HERE. 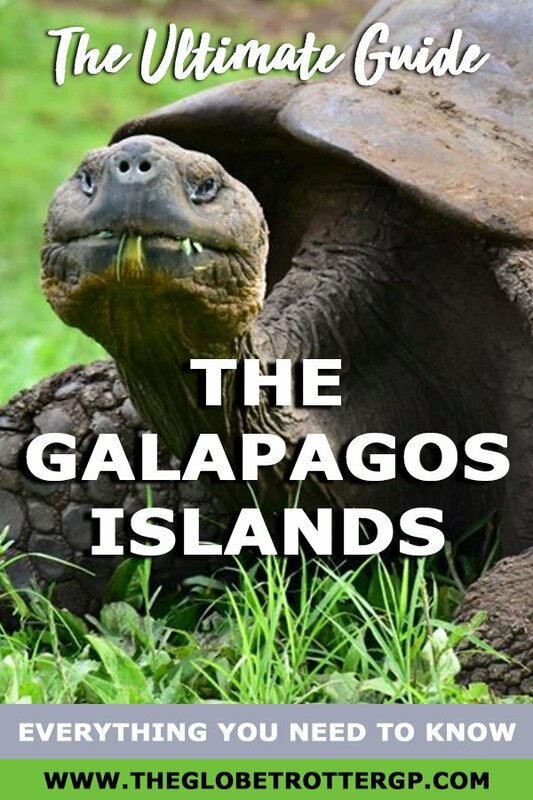 You may also want to read my article about budget Island hopping tours on the Galapagos Islands which includes 12 fantastic options for every type of traveller and budget. It may surprise you to realise organised Galapagos tours can be so affordable. Remember we calculated that a budget DIY week with 3 tours would cost $1100? Well, you could book a pre-arranged land-based tour for $1400 including flights. For an additional $500 you can sail around the Galapagos, the best way to see a lot in a short time. Central south and east islands aboard the Monserrat – the trip I took and loved. We’ve covered a lot of ground today so I decided to summarise with some Galapagos F.A.Q’s. 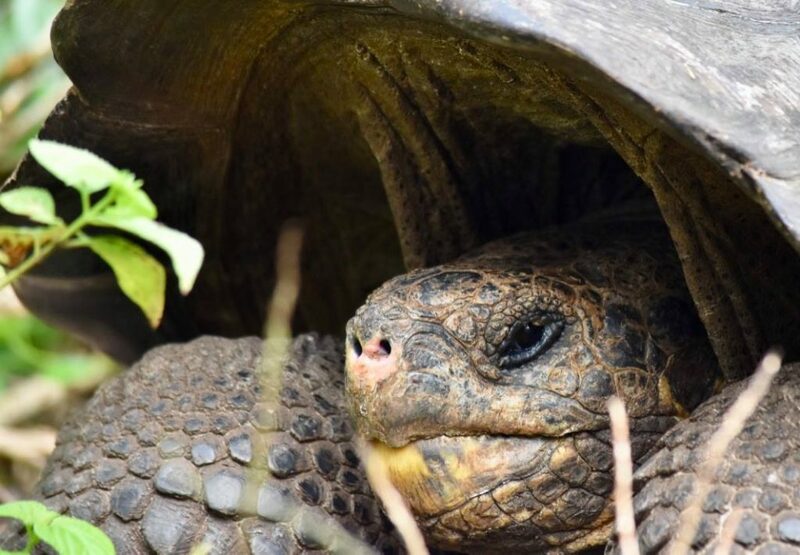 These are some of the most common questions people ask about visiting the Galapagos islands on a budget. How much does it cost to visit the Galapagos Islands? 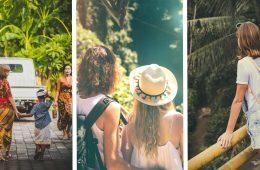 A shoestring backpacking trip for a week could cost as little as $1000 although you’ll be limited to visiting mostly the large inhabited islands. It is possible to find a last-minute cruise for between $1500 and $2000 but with the risk you won’t get on a cruise at all. This also won’t include flights and you also need to factor in the money spent on hotels and food whilst you are waiting for your cruise. 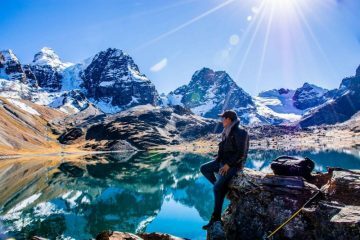 A budget land-based trip with a reputable company will cost you $1400 with flights included. A pre-organised budget Galapagos cruise with a reputable company will cost between $1900 and $3000. This can sometimes work out as cheap as a last minute cruise with a more expensive company. How do I visit The Galapagos on a budget? If you are planning a land based trip, stay in budget hostels in dorms, eat where the locals eat, spend time hiking, swimming and snorkelling and keep day trips to a minimum. If you are planning to go on a cruise, you can either take a gamble on getting a last minute cruise at a bargain or book with affordable companies such as G Adventures, Intrepid or Live Aboard. 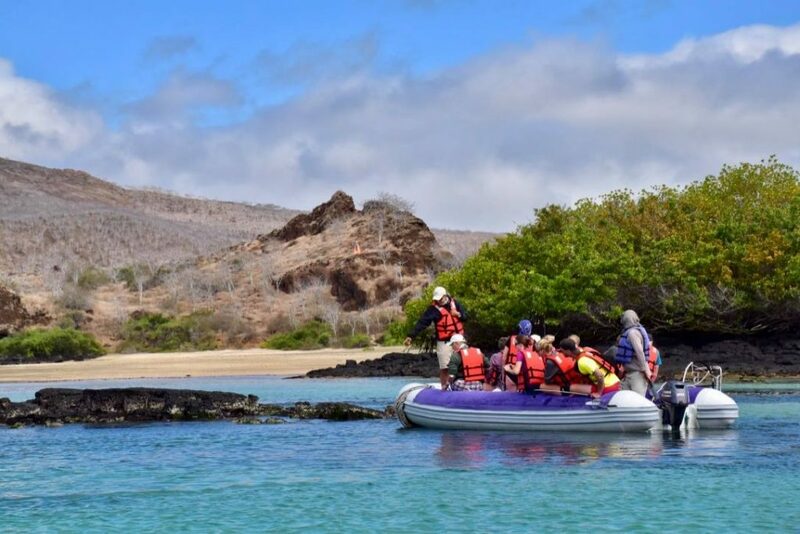 A cruise is the best way to visit The Galapagos islands. You’ll get to see all the remote islands which are often the prettiest and have the most unusual wildlife. A D.I.Y land-based backpacking trip is an alternative way to visit The Galapagos Islands if your budget does not stretch to a cruise. What is the best month to go to the Galapagos Islands? May and June have the best weather but August to October is the best time for seeing whales and young sea lion pups. How many days should you spend in the Galapagos? 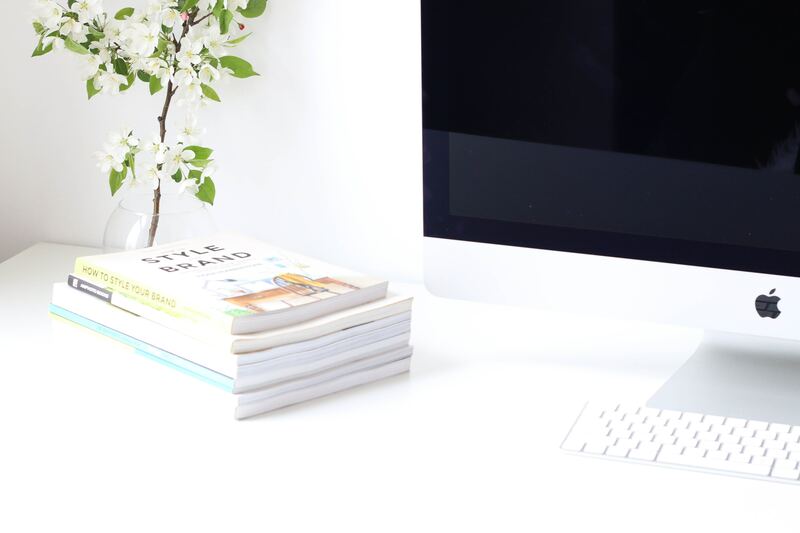 Ideally at least a week but longer is preferable if your budget will stretch to it. The Galapagos islands are spread out and there is so much to see and do on all the islands which are very different from each other. The longer you can spend there, the better! Can you stay on the Galapagos Islands? Yes you can! 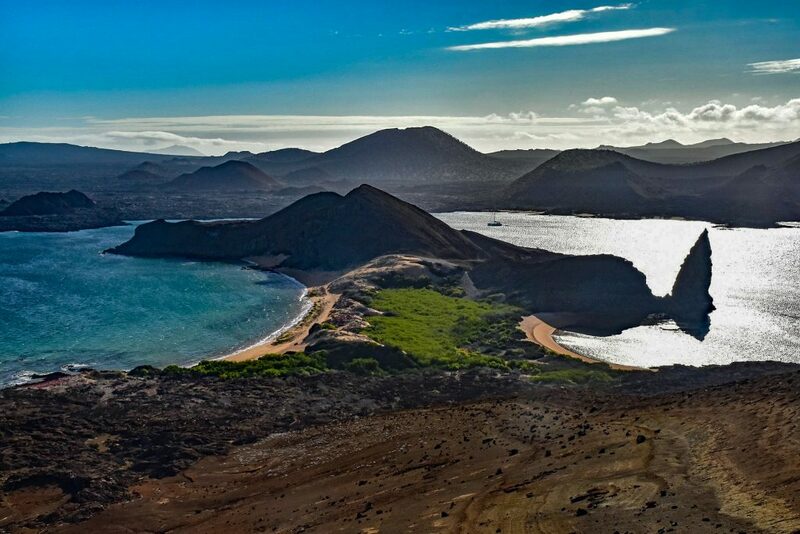 The 3 most inhabited islands in the Galapagos Islands are Isla Isabela, Santa Cruz and San Cristobal. Santa Cruz is the most popular place to stay with good ferry links to the other islands and it’s own airport. 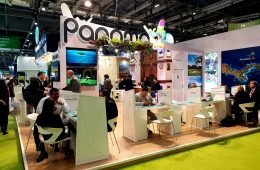 Do you need a permit to visit The Galapagos? Is the water safe to drink in The Galapagos Islands? No, the tap water is not safe to drink in The Galapagos Islands so you will need to buy bottled water or you could invest in a Water To Go bottle which filters the water as you drink, keeping you safe. It’s also better for the environment. Get yours HERE and use the code GLOBETROTTERGP to get a 15% discount. Are The Galapagos Islands Safe? Yes, The Galapagos Islands are a safe destination, great for solo travellers. Crime rates are pretty low here. But as always, take sensible precautions such as avoiding walking down unlit streets at night or leaving your valuables unattended. Is a visa required for The Galapagos Islands? Most nationalities will not need a visa to visit the Galapagos Islands. The following countries are exceptions to the rule and will need a visa before visiting Ecuador. Is there malaria in the Galapagos? There is little to no risk of Malaria in The Galapagos and Ecuador although the risk will be slightly higher in some surrounding countries in South America. I always use FitForTravel to check the malaria risk for anywhere I am visiting. Is there Zika virus in The Galapagos Islands? The risk of Zika is virtually non-existent in the Galapagos Islands and there have been no recent reported incidents at the time of writing. Please always check the CDC website before you travel anywhere. Any other Questions? Drop them in the comments below! I hope you feel prepared now to plan your own trip to The Galapagos Islands on a budget! Do you have any questions about your Galapagos budget? If so, drop them in the comments below and I’ll do my best to answer them.